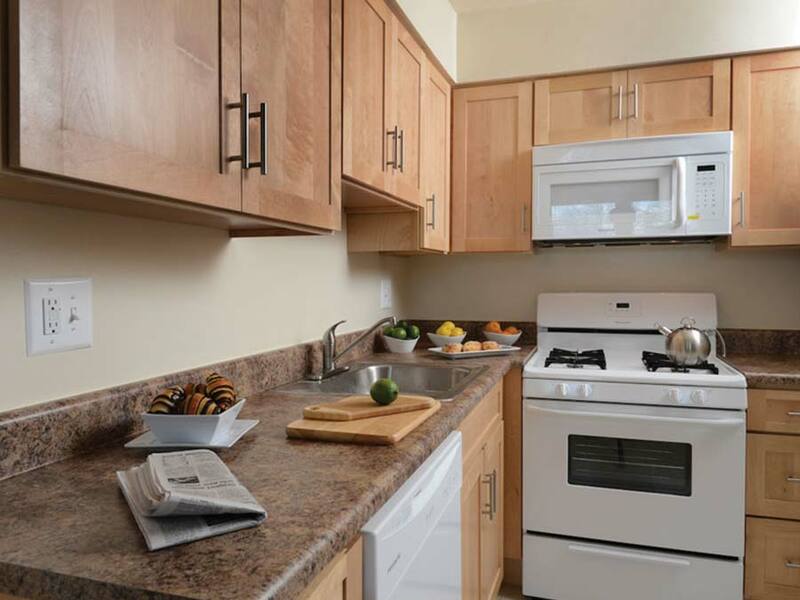 Revitalize your life style at Forest Station Townhomes and Apartments. 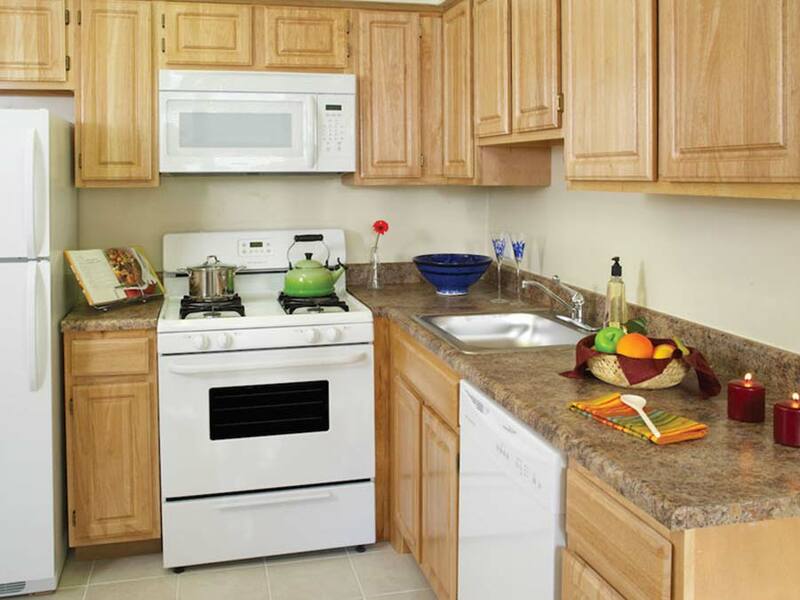 Forest Station is conveniently located in the Greater Northeast and close to all major highways, dining and shopping. 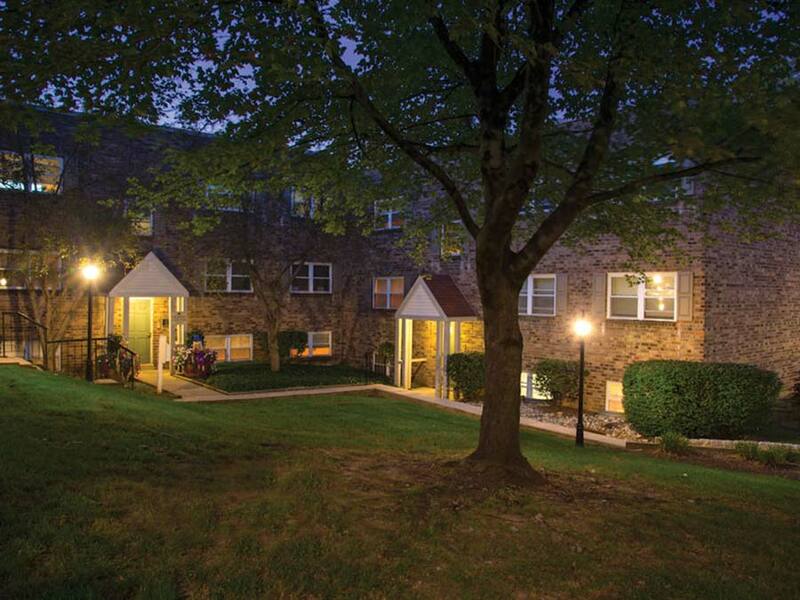 Enjoy the recreational surroundings of nearby Huntingdon Valley. 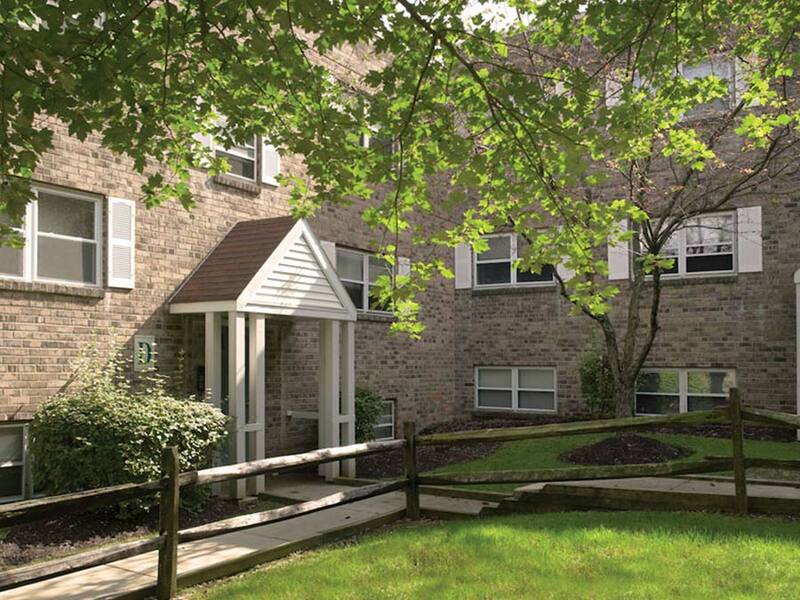 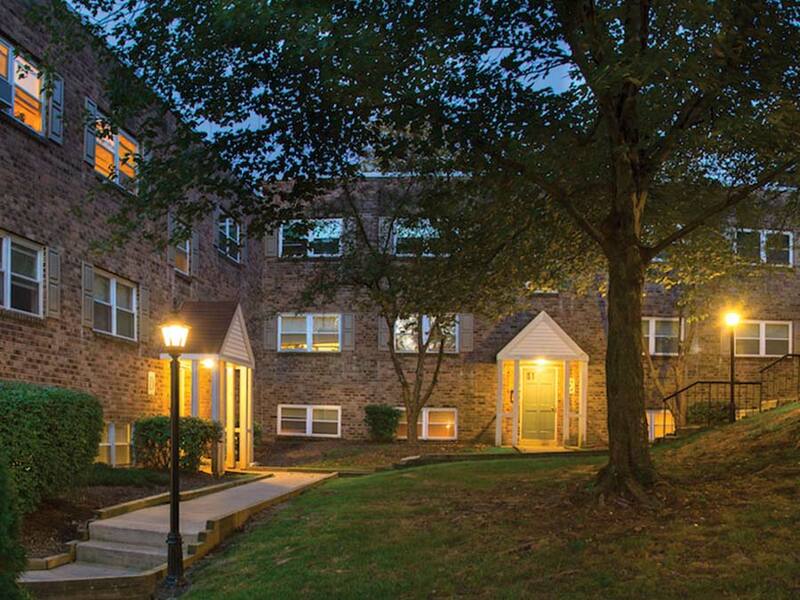 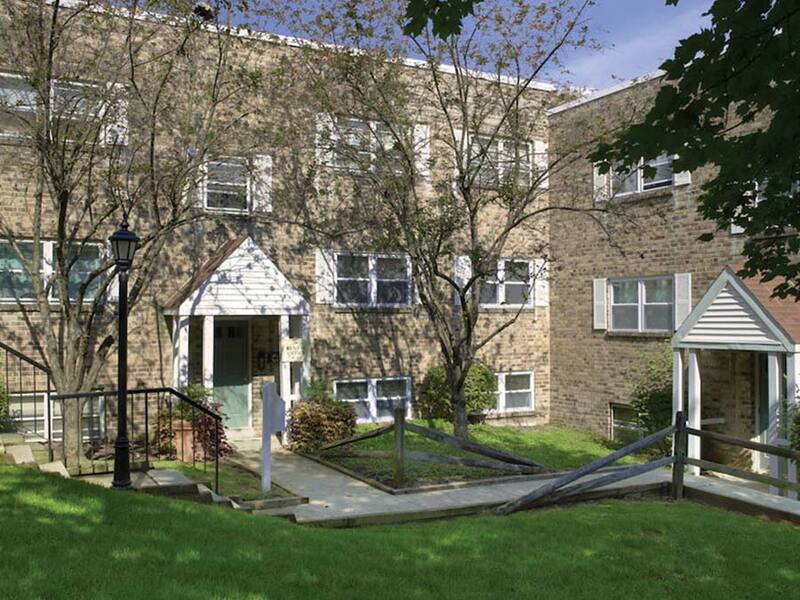 Just minutes away from Somerton and Fox Chase, off of Route 1 and the PA turnpike makes commuting easy. 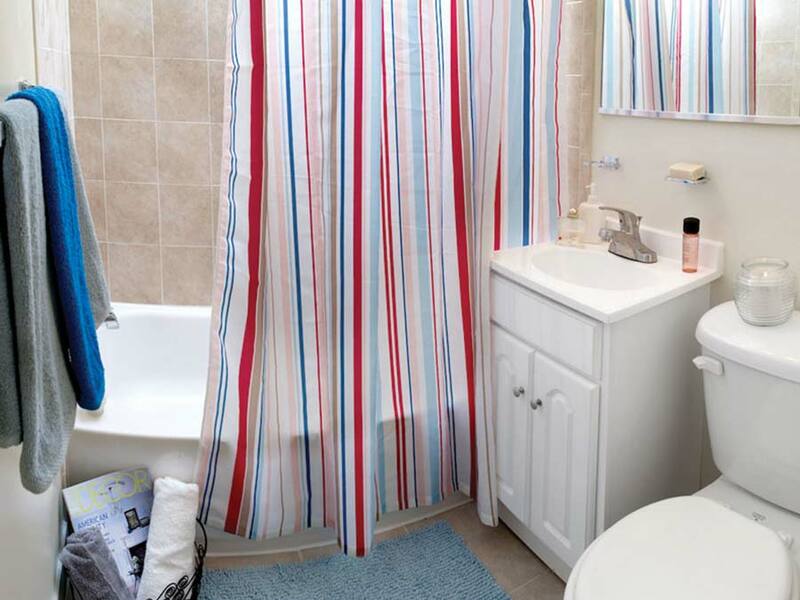 This property is surrounded by a variety of great neighborhoods. 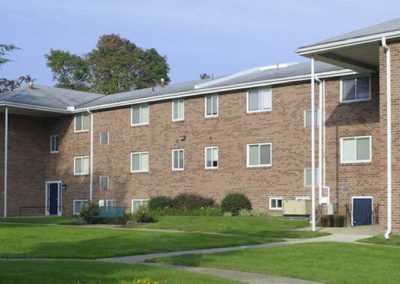 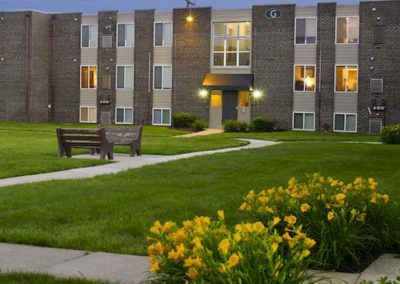 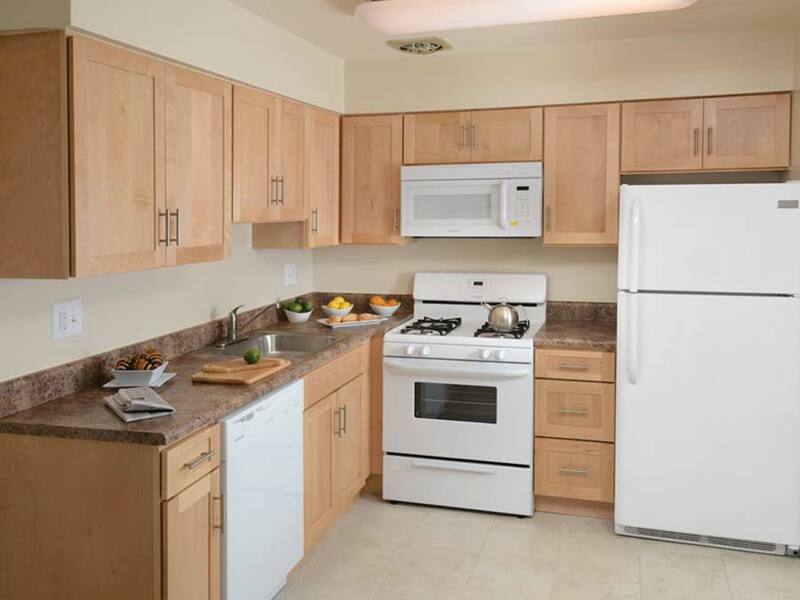 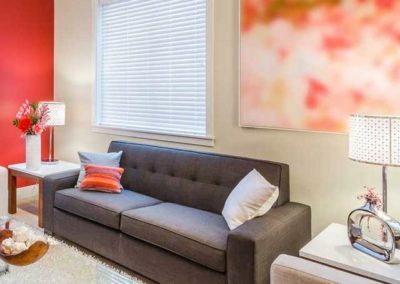 Designed to fit your lifestyle, our townhomes and large apartments are perfect for your budget. 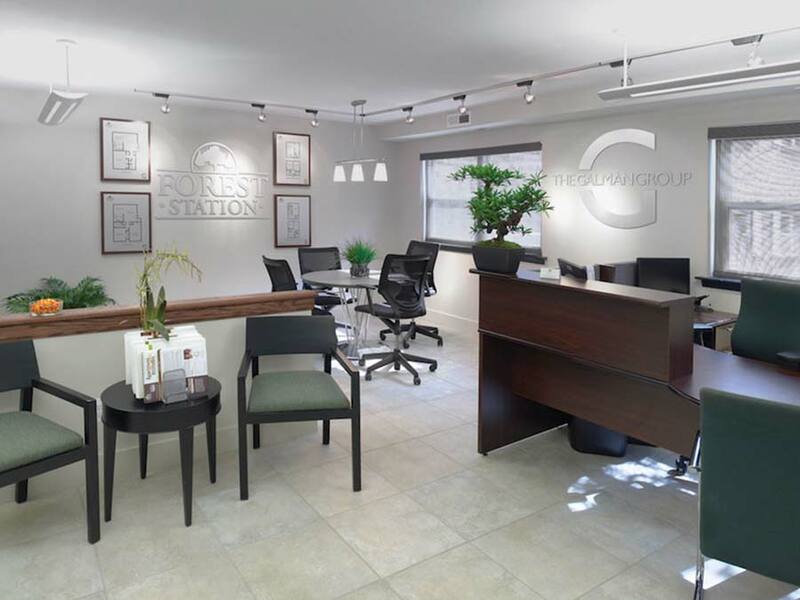 Expect more at Forest Station. 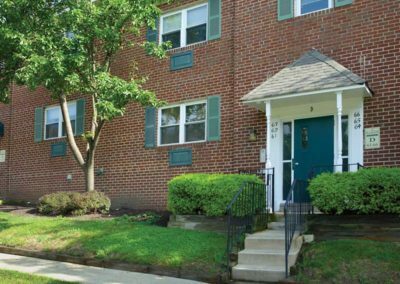 Ready to Call Forest Station Home?